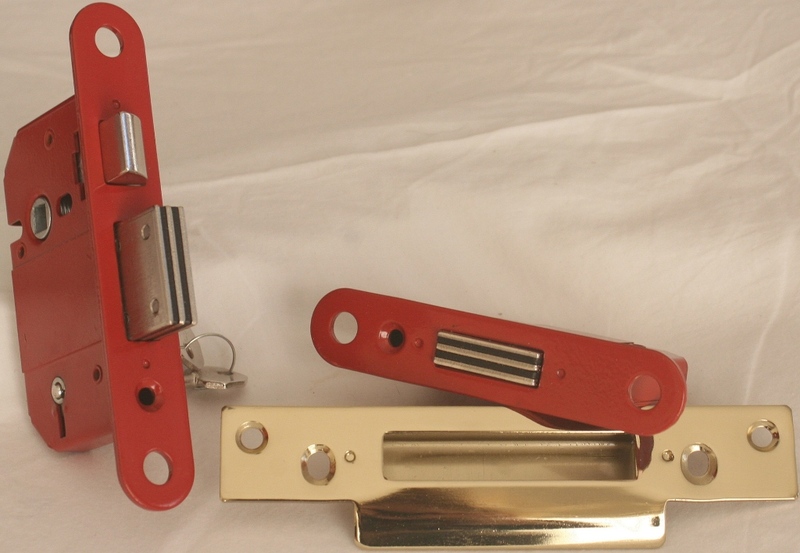 The Locks Doctor Arundel Welcome to the Locks Doctor Locksmith Services. 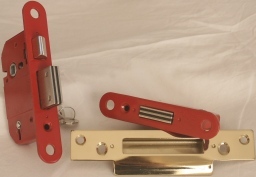 We are a local independent family run locksmith company based in Emsworth where we cover the whole area between Fareham & Gosport and Littlehampton and up to Liphook. We are in no way connected to a national company, or franchise. We operate at low price. If you are locked out we aim to be with you within approximately 30 minutes, and not so urgent jobs within the hour. We are UPVC door specialists and most of the time we are able to solve all UPVC door issues on our first visit. 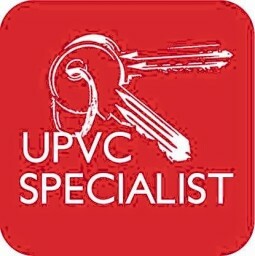 We are residential and commercial locksmiths and can gain entry to and replace/install all types of locks. No job is too big or too small and you can be assured that all parts fitted are of the highest quality and where needed conform to BSI insurance approved standards. At The Locks Doctor we always aim to provide the best service possible so please feel free to leave your feedback as this is essential to our business and essential to show that we provide the service we say. Please call the phone number that relates to your area and you will talk directly to your local locksmith. NO PRICE RISE FOR WEEKENDS, OR BANK HOLIDAYS SO NO NEED TO WAIT.